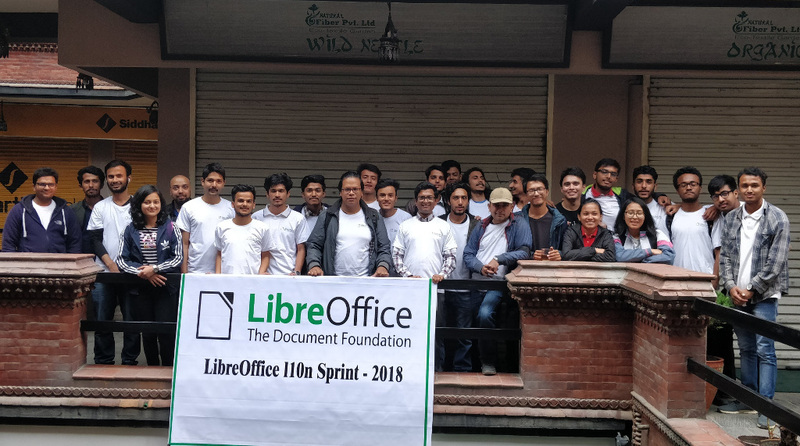 The Nepalese LibreOffice community reported back on their localisation sprint. Thousands of text strings were translated, LibreOffice Online was completely localised, and the number of active contributors increased from 2 to 35. Thanks to Saroj Dhakal for feedback and photos. Last year The Document Foundation published a Tender to Implement Accessibility Improvements regarding user interface widgets that are added to the suite but which have accessibility shortcomings. On May 7, we announced the results of the tender: Hypra has created gla11y, the user interface accessibility checker. TDF announced LibreOffice 6.0.4, which includes almost 90 bug and regression fixes. In addition, LibreOffice 5.4.7 was released – the last version from the 5.4 branch. Ilmari Lauhakangas set up a LibreOffice page on VolunteerMatch, with the goal of bringing in new contributors in the fields of user interface design, programming, marketing, documentation and more. If you like LibreOffice and want to help improve it in these areas, take a look! 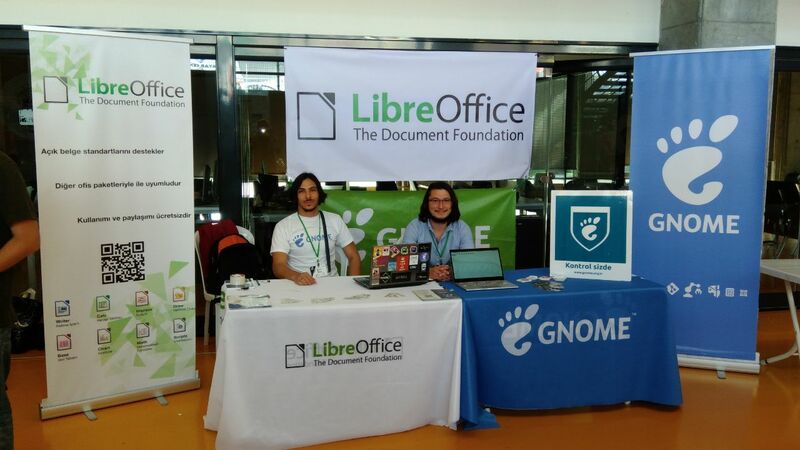 Muhammet Kara from the Turkish LibreOffice community reported back from the Free Software and Linux Days 2018 in Istanbul. Thanks to Muhammet and Nurcan Tür for their great work there! The LibreOffice documentation team announced a Guide Revision Sprint Week, to review the contents of all chapters of the Getting Started Guide 6.0. The QA community organised a Bug Hunting Session for LibreOffice 6.1 Beta 1, helping to identify and fix issues before the official release in early August. Thanks to the following who helped out on IRC: djredaux, Rubén, Abad, Vitdom, bogger and Stéphane Guillou. 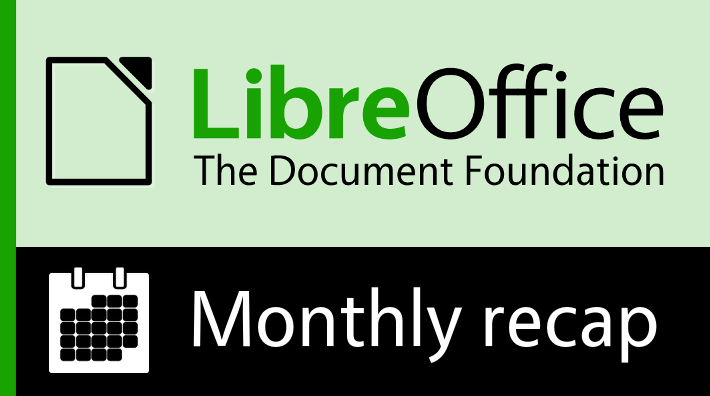 Finally, we are still running the Month of LibreOffice, May 2018! There’s still time to get involved, join our friendly community, and get a sticker for helping to improve LibreOffice.